Size Selection? 1.88 in. - 2.19 in. 2.25 in. - 2.56 in. 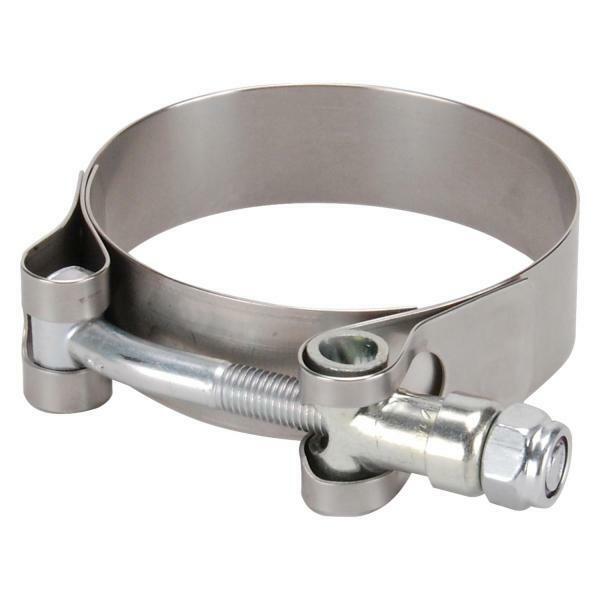 Whether you’re looking to upgrade your exhaust wraps or just need clamps for other projects the DEI Stainless Steel Wide Band T-Bar Clamps are perfect for the job. 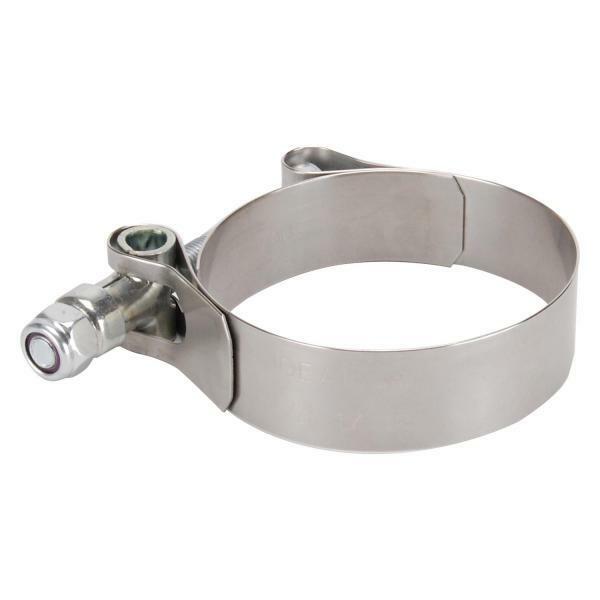 These clamps are made entirely of 300 series stainless steel for superior quality and performance. They are not going to rust and will look brand new for years to come. These clamps are made to be extra wide providing more surface area for stronger applications, and come in two of the most popular pipe sizes. They provide a very clean transition from your pipes to exhaust wraps, and can be polished to a show-quality finish. These clamps are available in a 1.88” to 2.19” and 2.25” to 2.56” sizes.